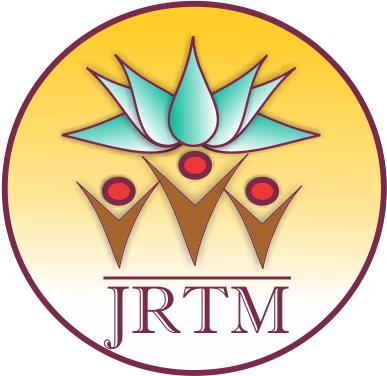 Welcome to "The Scientific Avenue for Comprehending the Knowledge of Traditional Medicine"
Journal of Research in Traditional Medicine (JRTM) is aimed at comprehending the rich knowledge of traditional medicine in an appropriate scientific manner by publishing evidence based research papers. It also aims at stimulating the aptitude of research in the minds of young health researchers and provide an insight of newer information for traditional medicine practitioners. Currently the journal accepts articles from the field of Ayurveda, Herbal Medicine, Naturopathy-Yoga, Siddha and Unani Medicine. In future the journal plans to include other traditional systems of medicine. For the acceptance to the present rational era the journal is committed to publish quality works which strengthens the knowledge base of traditional medicine. We do not publish papers which does not provide any scientific or logical outputs. The authors and the publishers both hold the copyright of the published work. The articles in JOURNAL OF RESEARCH IN TRADITIONAL MEDICINE are open access articles licensed under the terms of the Creative Commons Attribution Non-Commercial License (http://creativecommons.org/licenses/by-nc-sa/3.0/) which permits unrestricted, non-commercial use, distribution and reproduction in any medium, provided the work is properly cited. Copyright © 2019 JOURNAL OF RESEARCH IN TRADITIONAL MEDICINE All Rights Reserved. Subject to change without notice from or liability to JOURNAL OF RESEARCH IN TRADITIONAL MEDICINE.